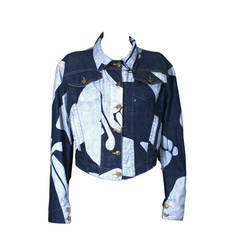 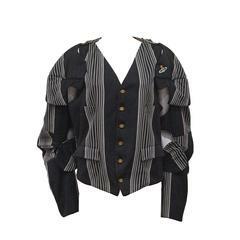 A rare Vivienne Westwood armour jacket from the 'Time Machine' collection, Autumn/Winter 1988. 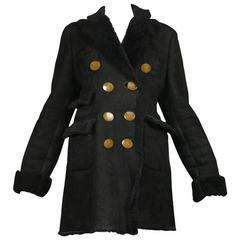 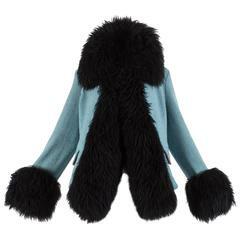 Vivienne Westwood black suede shearling coat with Orb buttons. 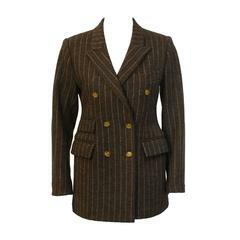 Gold label collection.